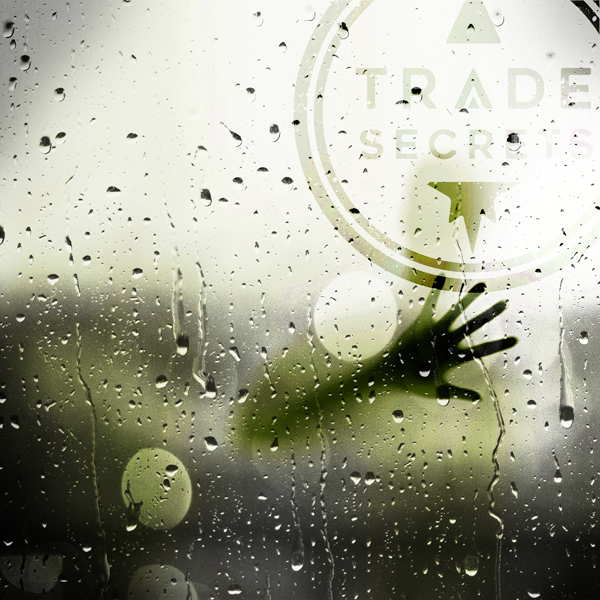 Electro/rock act Trade Secrets continues to ride high on the release of the Before We Vanish debut album with a new EP of remixes for the track “Answers.” With a release date of April 5 on Distortion Productions. This marks the second single from the album, following “True North,” whose remix EP was released in October 2018, one month after the album. As with the previous single, ReGen Magazine has the singular privilege of presenting an exclusive stream of the EP a day before its release; along with Mike Venezia’s original album mix, the EP presents five remixes from the likes of Baye, Synthesthete, The New Division, Silver Walks, and The Dossier. With drum programming by Alex Gonzales (By an Ion, The New Division, Julien-K), sure to get one’s feet moving, the song is a lush and vibrant blend of foreboding ambience and lyrical melancholy as a glassy guitar slices through the mix amid a caustic bass throb, DeSanto’s voice a melodious and wistful croon. The accompanying remixes accentuate the song’s nocturnally harmonious atmosphere with elements of techno, dub, ambient, and IDM taking “Answers” into new territories to make for an excellent second single, with artwork provided by Jim Marcus. Answers (The Remixes) can be purchased via Bandcamp.